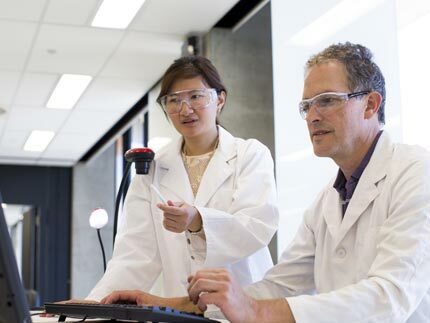 136 years' experience developing tomorrow's leaders, successful in diverse careers. Our students have access to an impressive global network, opening doors to international opportunities. 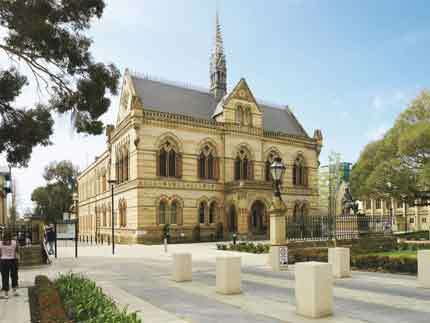 Continue your legal journey with the Adelaide Law School with direct entry into our Practical Legal Training (Graduate Diploma in Legal Practice) jointly offered with The Law Society of South Australia. 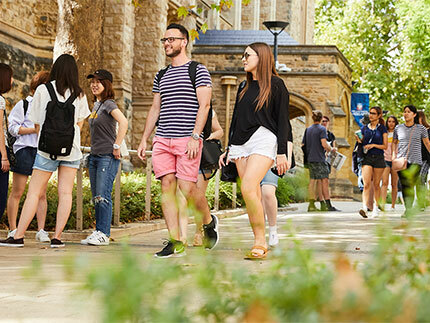 Graduates' careers will benefit from studying at the Adelaide Law School through the early embedding of international legal aspects into the law degree. Students have the opportunity to build on their global profile through study tours and exchange opportunities around the globe at leading overseas universities. We create job-ready lawyers through opportunities to work in the community through our free legal clinics and with national and international organisations through our Native Title, Public Law and Human Rights Internships. 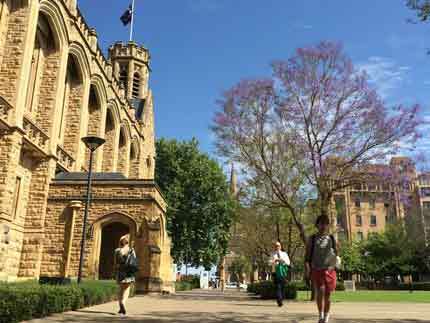 "For winemaking, the University of Adelaide proved to be by far the best in Australia. The practical nature of study being so hands-on, gave me the opportunity to make wine early into my studies which was the main appeal."